On the 14th and 15th of July WBLETS, the Junior section of WBLOS, will be performing Joseph and the Amazing Technicolored Dream Coat at the Memorial Hall. Tickets are available from the post office or online. 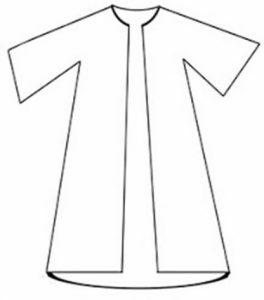 To enter please colour in Joseph’s coat so it becomes his coat of many colours. Put your name, age and a contact telephone number on the back of your sheet. Then deliver it to 17 Garraways, Woodshaw, Royal Wootton Bassett. Entries must arrive before the 14th of July. All entries will be displayed at the performances and will be judged by the town crier. The winner will receive a host of Joseph related goodies.